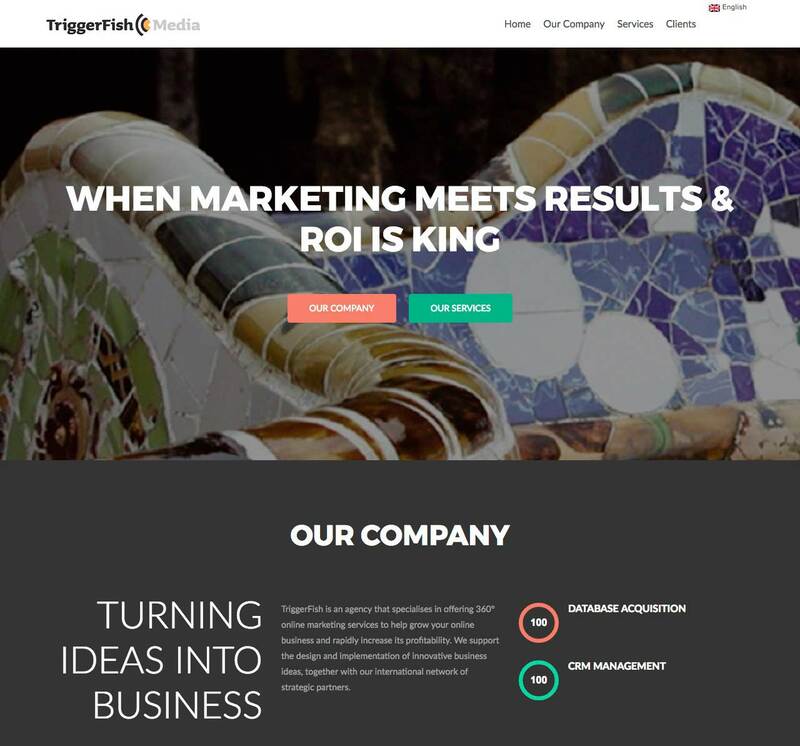 TriggerFish is an agency that specialises in offering 360° online marketing services to help grow your online business and rapidly increase its profitability. We support the design and implementation of innovative business ideas, together with our international network of strategic partners. After several years of collaborating with many partners on different projects, our biggest assets are our expert experience in online business development and the team of dynamic professionals that form our company.